Higuera Blanca will welcome between 250 and 300 cyclists on May 31st for this sports event that also celebrates the 4th year of the country’s Lijacim marathon series. 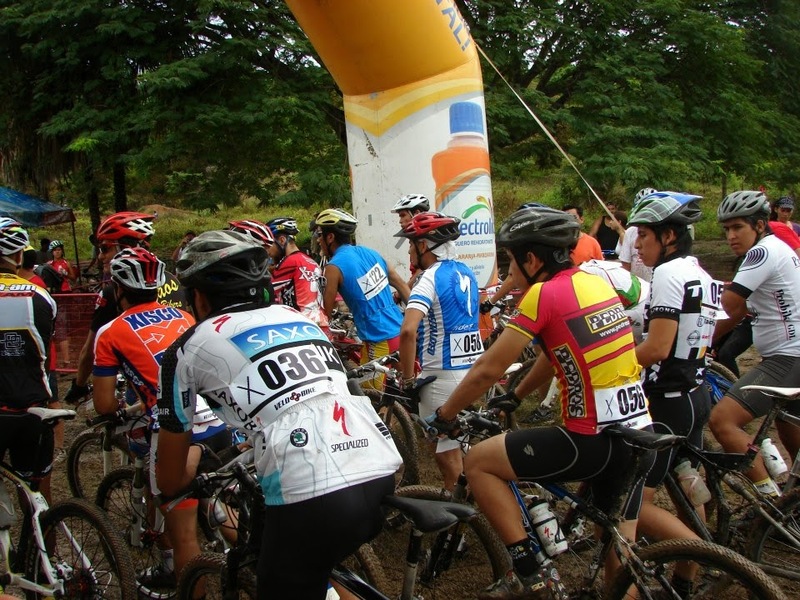 The Liga Deportiva de Ciclismo de Montaña Jalisco A.C. (The Jalisco Mountain Bike Sports League) and the Club Velo Bike, along with the Riviera Nayarit Convention and Visitors Bureau, invite the general public to their 1st annual Riviera Nayarit Mountain Bike Race. The competition will take place on May 31st at La Montalbeña Ranch, located in Litibú in Higuera Blanca. This date also celebrates the 4th year of the country’s Lijacim marathon series. “We were able to secure this date with the intention to encourage a sport that continues to grow in popularity. It’s also one the Riviera Nayarit can develop to its fullest thanks to its fantastic natural surroundings,” said Belín Villasante, director of the event. Between 250 to 300 cyclists and their companions from the states of Nayarit, Jalisco, Colima and Michoacán are expected to show, and the visitors will also have the always-welcome opportunity to enjoy the beaches of Mexico’s Pacific Treasure. Twenty-six categories will have staggered departing times starting at 4 p.m., with participants ranging from five to over 60 years of age, both male and female. “Anyone who practices this sport is welcome to participate, you don’t have to be a professional: there’s room for beginners, intermediates, advanced and elite riders,” specified Villasante. This is a very timely event, as at the end the best athletes will be chosen to continue on to the national competition, an incentive for all the competitors. “This is a cross-country 8-kilometer circuit: the category depends on the number of rounds. This is a very fast track and though it’s not very technical you have to be pedaling constantly, so it’s quite a challenge,” explained Belín Villasante. Thanks to its format the spectators will be able to view the participants, especially as the starting point is also the finish line. This is a very family oriented event and a fine example of the diverse events offered by the Riviera Nayarit. For more details please call 322 20 90 716 or click here to visit the site: www.velobikepv.com.